You guys know how much I enjoy wireless headphones. The simplicity of no wires can help enhance your workout by carrying less weight on you and allowing you to move freely. It’s a great way to get the most out of your workouts. But if you want to get in deeper with the workouts you can measure your heartrate. This is where the Jabra Sport Pulse Wireless headphones come in. You can take your training to the next level with these headphones. Why? 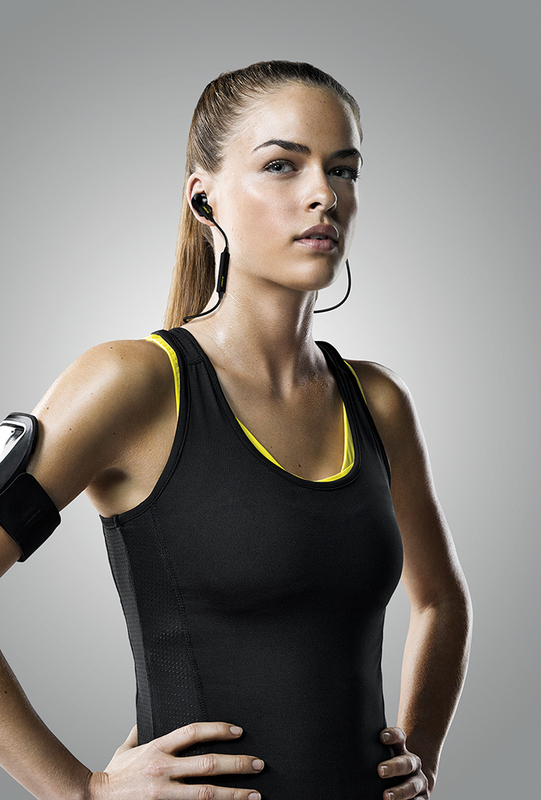 Because the Jabra Sport Wireless has a lot of features. 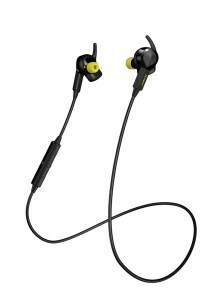 The Jabra Sport earbuds have a biometric heart rate monitor, immersive Dolby® Digital sound and real-time voice coaching. They are durable too. It’s US Military grade durability certifications will inspire runners, cyclists, and exercisers of all types to beat their best performance. The headphones pair via Bluetooth so they are compatible with many devices. You will get notified of your heart rate being detected and whether to slow down or speed up to get to your targeted heart rate. This is a good way to see your stamina and what you need to work on. 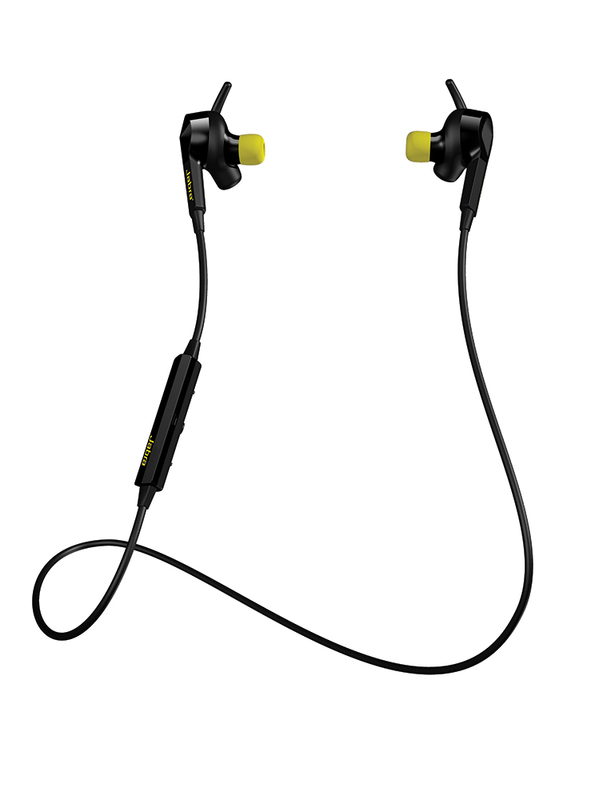 It works with the Jabra Sport Life app. What do you think about these to help you kickstart your new years resolution to better your health and fitness? You can check them out at Best Buy.